The number one website in the world completely dedicated to golf in Italy! 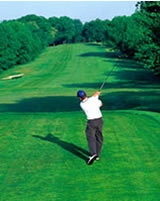 In this page we have collected some of our favourite links about golf. Copyright 2006-2009 © by O'Donnell & Associates S.r.l.